The Village of Kenmore is preparing for a major sewer and manhole rehabilitation project. The Village of Kenmore is currently accepting proposals until July 12. The project involves the trenchless CIPP method of lining sewer mains and lateral lining 5’ from the main. 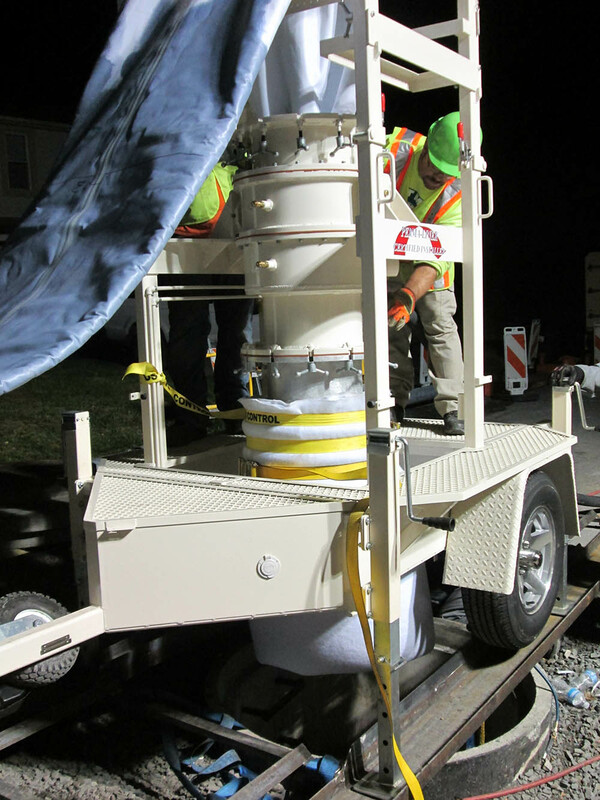 Sewer mains consist of approximately 3,700 linear feet of 12” pipe, 3,000 linear feet of 15” pipe, and 2,200 linear feet of 21” pipe and service approximately 170 sanitary sewer laterals. 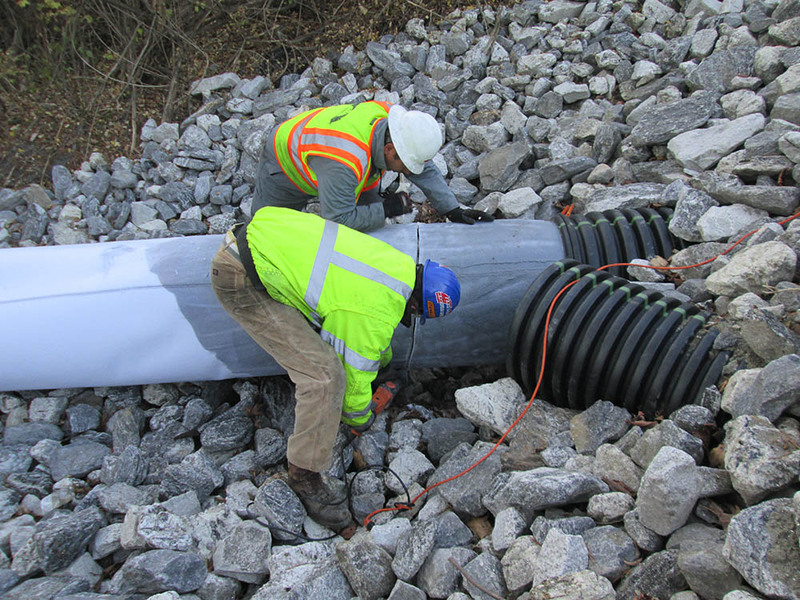 The all-encompassing works includes pre-improvement television inspection, light cleaning, heave cleaning as required, CIPP installation, grouting of sewer service laterals, sewer service later lining 5’ up the lateral, and post-improvement television inspection. The work in the manholes will include preparation of the interior manhole surface, removal of existing rungs, removal of loose bricks, repair interior surface, repair leaks, sealing manhole connections and sealing the collar of the manhole. These improvements will be performed on the sewer mains and laterals of specified streets. Once the winning proposal is awarded the project, it must be completed within 45 consecutive calendar days and to begin five days after receiving “Notice to Proceed.” The sewer rehabilitation project is funded by the New York State Department of Environmental Conservation through the Water Quality Improvement Project Grant Program. Attention all New York residents and installers, Perma-Liner™ Industries, LLC. has an event for you to attend! Everyone is invited to our LIVE DEMO July 18 – 19 in Anaheim, California. Click here to register and find out more. You can expect to have our knowledgeable staff on hand demonstrating to you the latest CIPP technology. We hope to see you there!